Lawrence Cancer Cancer Patient Services recently won free promotional items through "Promos For A Cause"; a monthly contest given by PromotionsNow to help promote organizations who make a difference in their communities. Lip balm and sanitizers were ordered to be included in the cheer bags, which are distributed for such as 4th of July. 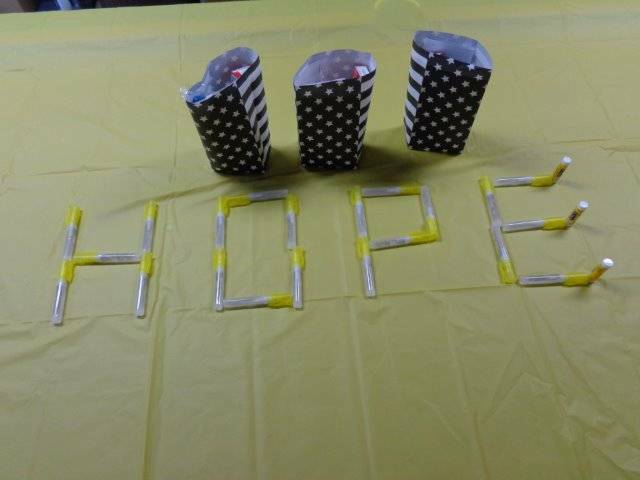 In 2013, 250 cheer bags were distributed at least 7 times a year at 5 treatment centers. We want to send a little hope in each of these bags.